Universal has delivered the teaser trailer for Despicable Me 2, a trailer that features very little plot but plenty of minion shenanigans. I wasn’t really thrilled by the first Despicable Me but I’ll admit that the minions supplied some occasional bursts of humor. Most folks came away from the movie singing the minions’ praises and the marketing folks have taken note and decided to put the yellow midgets at the front of the ad campaign. This reminds me a lot of the way the Ice Age films used Scrat as a major marketing hook. I’ve always enjoyed the Ice Age ads, but I haven’t seen any of the films past the first one. I doubt I’ll be seeing the next Despicable Me, but I know I’m in the minority on these. 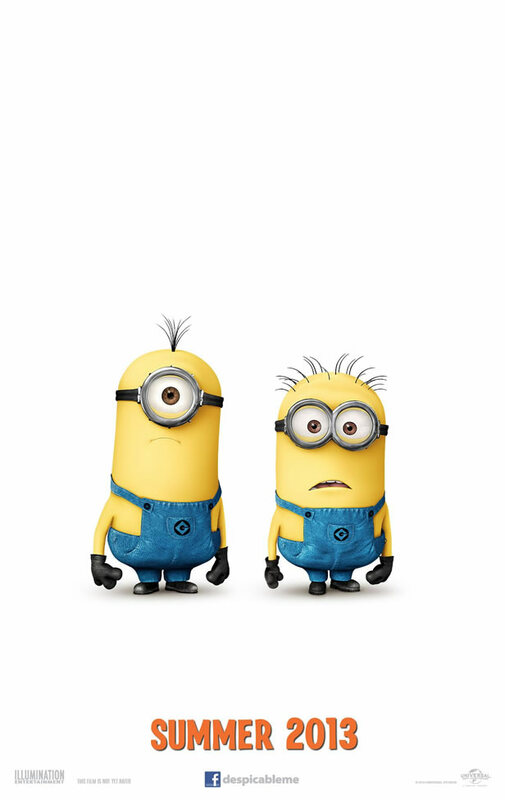 Despicable Me 2 is slated to hit theaters on July 3rd, 2013. Comments for Here’s A Trailer For “Despicable Me 2” are now closed.